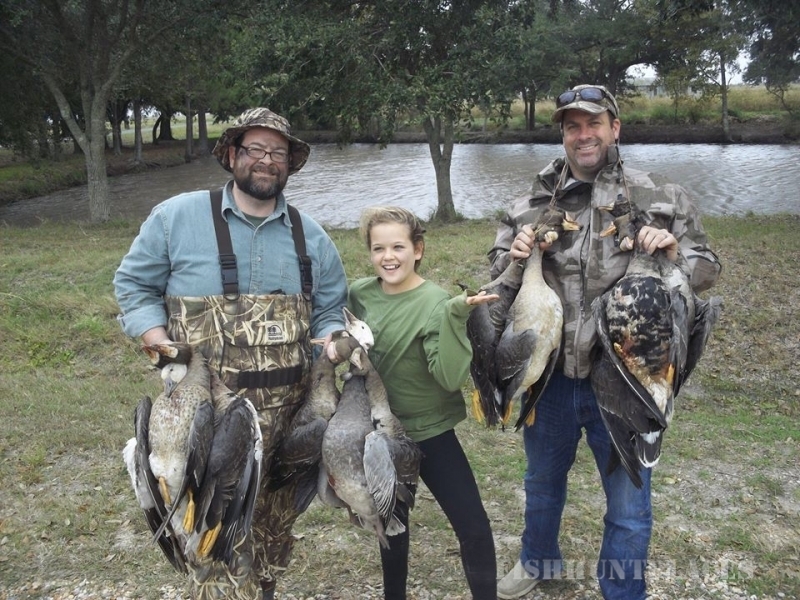 Hunting in United States Louisiana Goose Guides, Inc. 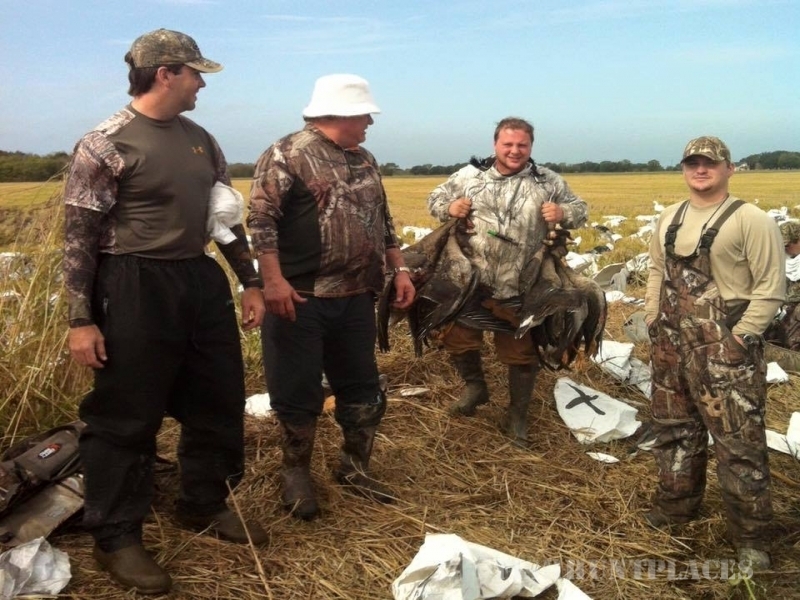 Hunting in : United States : Louisiana : Goose Guides, Inc. 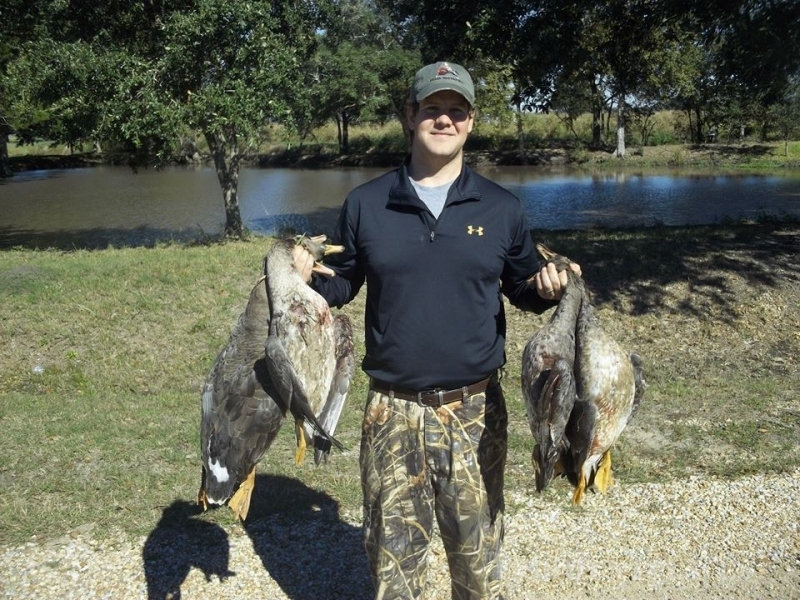 Goose Guide’s specialty is hunting geese with a large Texas Rag decoy system. 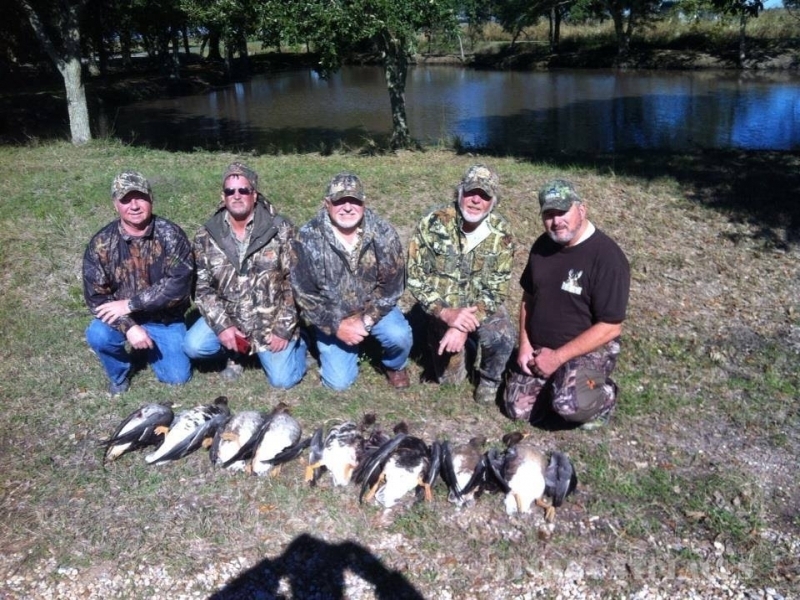 The Kaplan area is located 30 miles from the Gulf, Marsh land is about 15 miles from Kaplan. At that edge of Marsh, rice crops begin. THIS AREA HOLDS WATERFOWL! 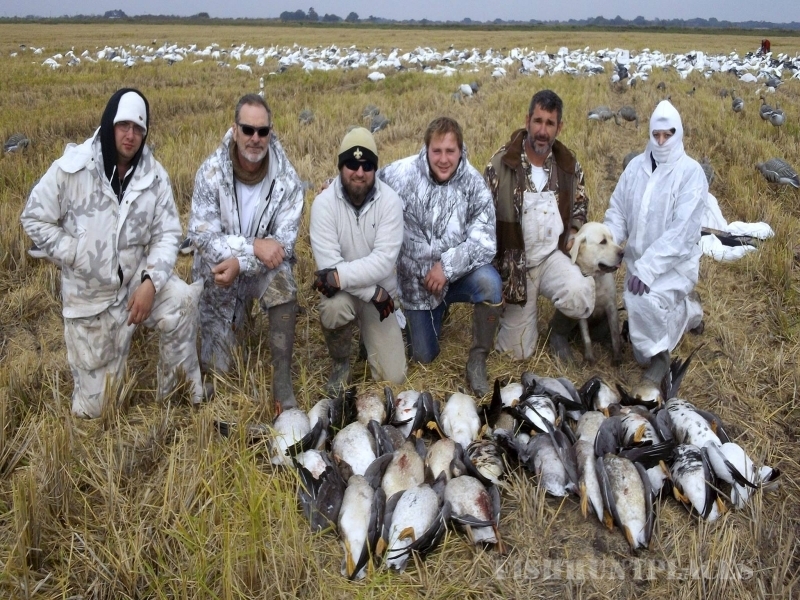 ESPECIALLY, SPECKLE BELLY GEESE! Goose Guide employees are also employed by Matthew’s AC & Heating. This group of men are family men and Christians. They are also lovers of God’s creation and understand our place in the creation. 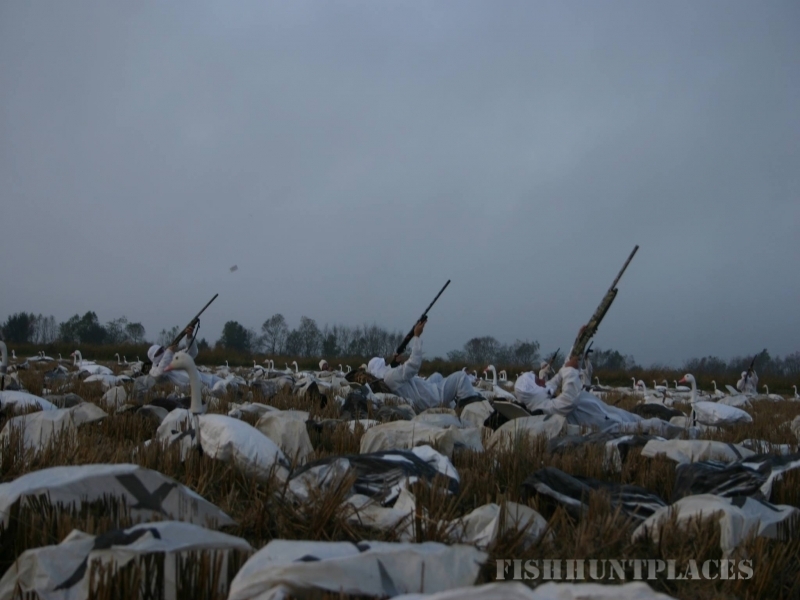 These men are trained, skilled, and are physically fit for the task and art of rag hunting geese. To put a spread down, guide, then pick it up takes about 10 hours, starting at 3:00 A.M. in winter conditions. These guys are tough! 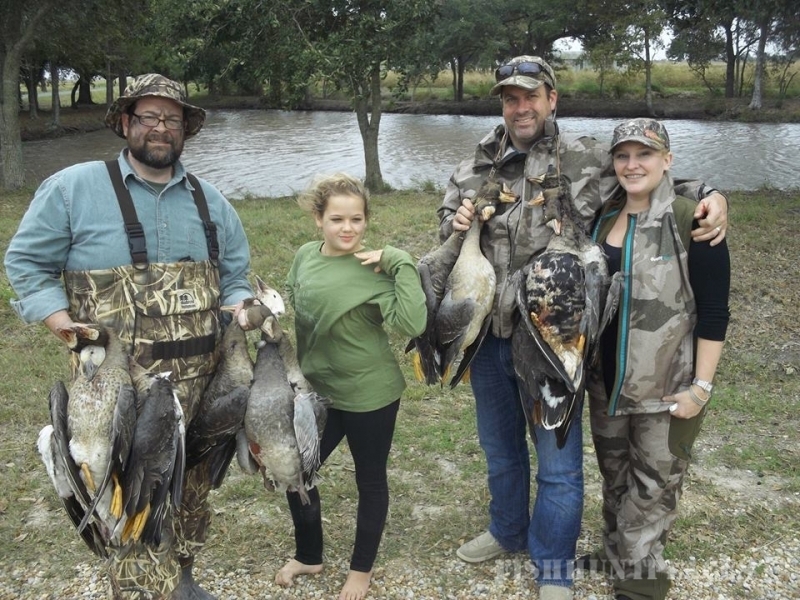 Our guides have mastered the art of calling snows and specks. Our decoy layout cannot be matched. It is large and designed from years of experience. If we can’t fool waterfowl, no one can.